It’s no secret that Black Friday is the best time of year to buy gadgets and gifts. Whether for someone else or for ourselves, it’s a great opportunity to score some incredible sales. One brand we’ve profiled here a few times, iOttie, is set to be featured as Amazon’s Deal of the Day on Black Friday. If you’re on the hunt for a mount for your car, then look no further. 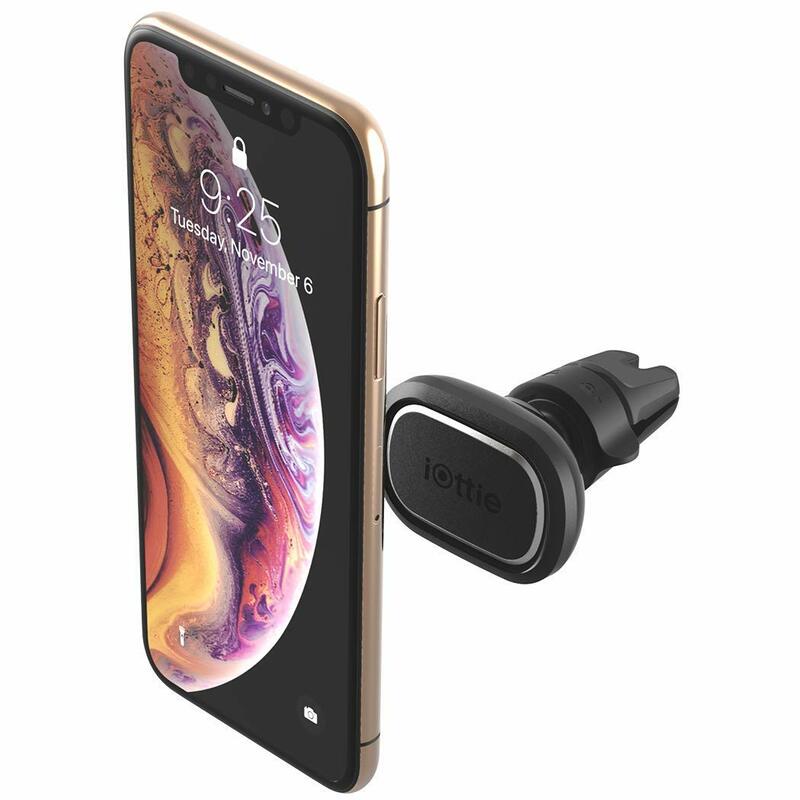 The promotions set to run on Friday will include iOttie’s recently introduced iTap 2 Air Vent Mount, which provides two strong magnets to support larger, heavier phones. Other discounted items include the Easy One Touch 4 series of smartphone car mounts which carry nearly 1,000 five-star ratings on Amazon. So, should you want a mount for your dashboard, windshield, air vent, or CD slot, look for iOttie’s stuff on sale this Black Friday. 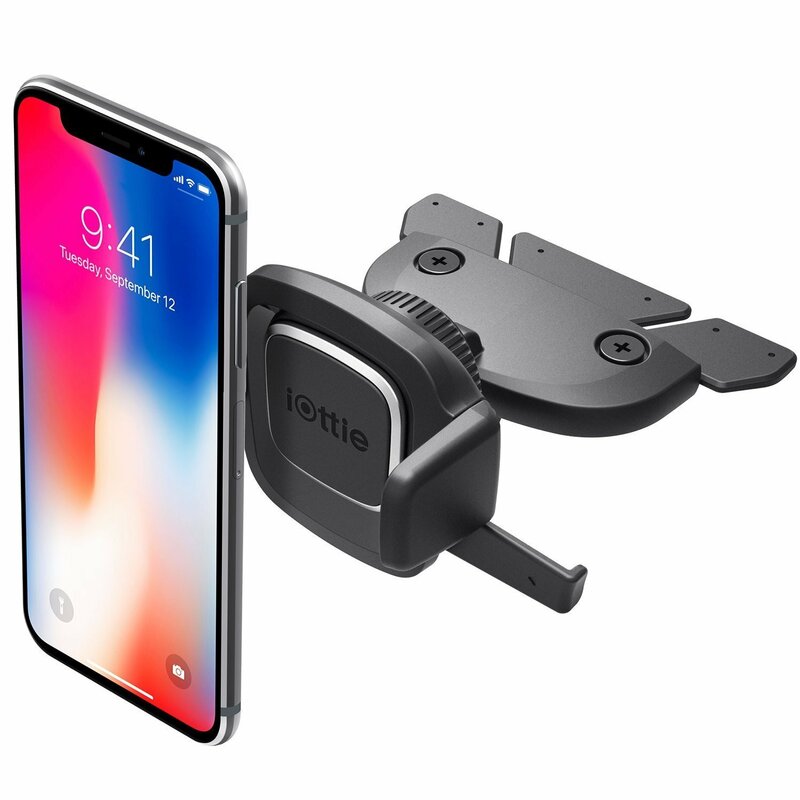 The iTap Magnetic 2 Air Vent Mount is a compact smartphone mounting solution that occupies minimal space and features a stronger and sturdier Twist Lock mechanism that installs on virtually any air vent. 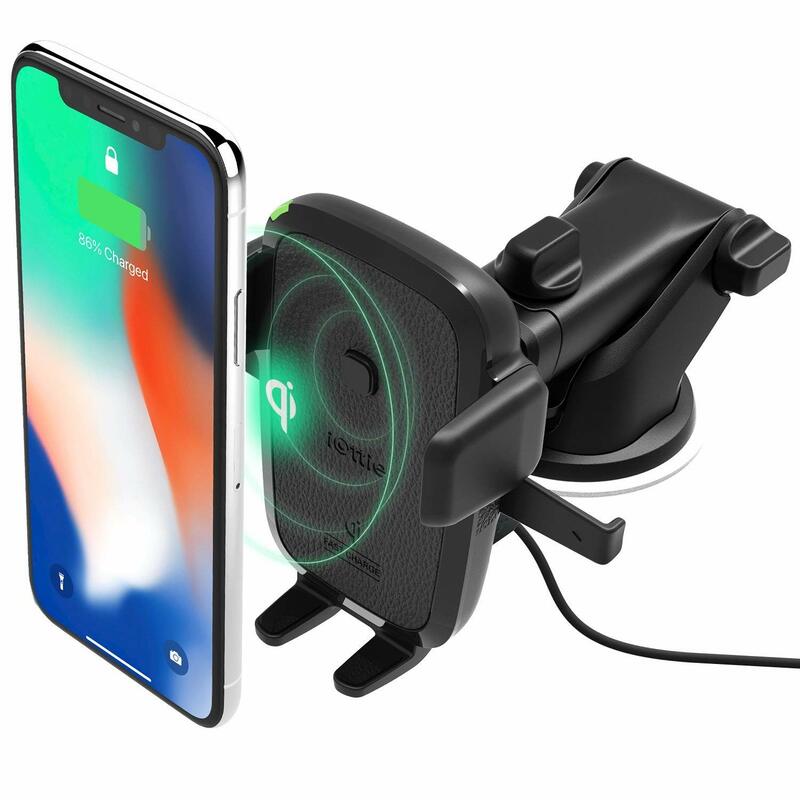 Combining the power of Qi wireless fast charging with the agility of the Easy One Touch mounting system, this mount utilizes the increased range and stability of the telescopic arm to find the perfect position for your smartphone on either your dashboard or windshield. 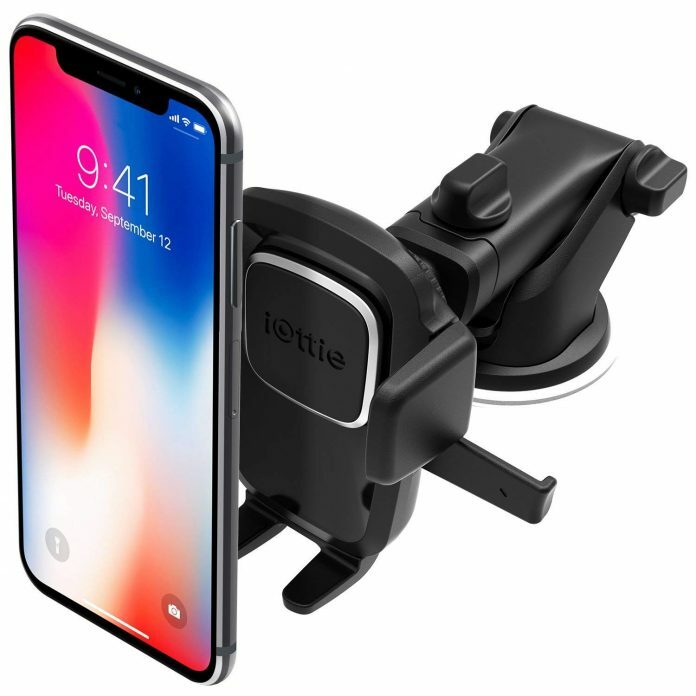 Engineered to safely enhance your driving experience, this device mounts securely on your dashboard or windshield with iOttie’s super strong suction cup and sticky gel, and offers increased range, strength and stability. This mount inserts and locks into your CD slot, holding your device a few inches from the console to ensure buttons and controls are fully accessible.